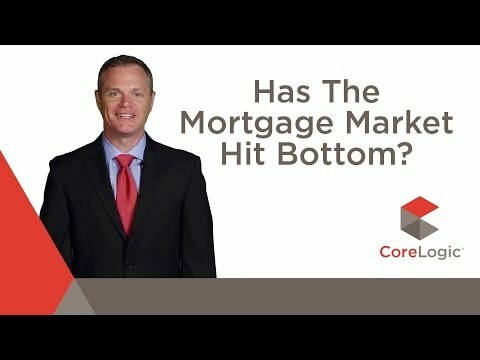 CoreLogic - U.S. Housing MarketPulse: Has The Mortgage Market Hit Bottom? CoreLogic - U.S. Housing MarketPulse: Is Credit Too Tight? CoreLogic - U.S. Housing MarketPulse: Where Are The Homebuyers?